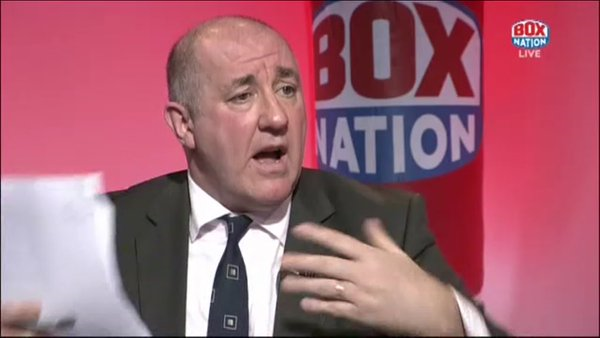 This week’s “Bunce’s Boxing Hour” on BoxNation will be broadcast live from York Hall in Bethnal Green on Thursday (7.00 – 8.00pm, 18 February 2016) where the British Lionhearts will take-on the Mexico Guerreros in the World Series of Boxing (WSB). The show, which is presented by Steve Bunce and features former WBO super-featherweight champion Barry Jones, will preview BoxNation’s live coverage of the match that will follow once the show finishes at 8.00pm. This special live edition of “Bunce’s Boxing Hour” will include interviews with boxers and coaches from the British Lionhearts team along with the programme’s usual round-up of action and previews of forthcoming fights from the world of boxing. Doors at York Hall will open at 6.45pm and boxing fans that have tickets for the Lionhearts match against the Mexico Guerreros will be able to watch and be part of the show at it goes out live. A limited number of tickets are still available for the British Lionhearts vs The Mexico Guerreros and can be purchased at http://tickets.sky.com/Boxing/World-Series-of-Boxing. Tickets are £15 in advance (£20 on the door) for the match or £30 for a season ticket which includes the Mexico match and forthcoming clashes against the USA Knockouts on 3 March and the Morocco Atlas Lions on 17 March.